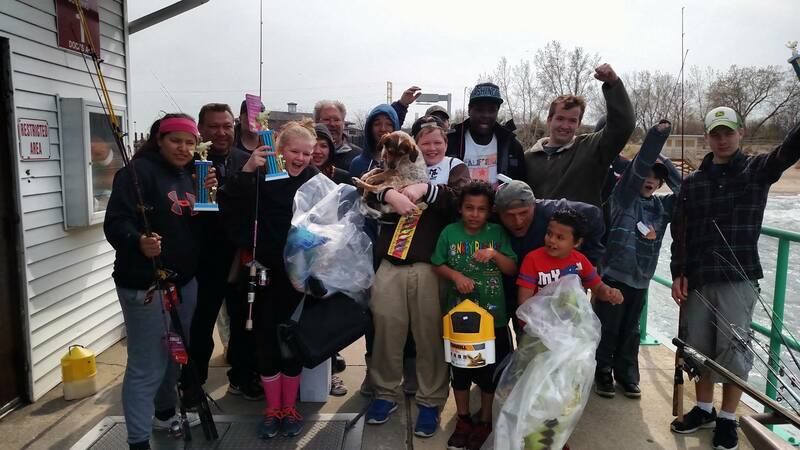 Anglers of every stripe can enjoy the Hammond Port Authority waters for the bounty of fish they provide. 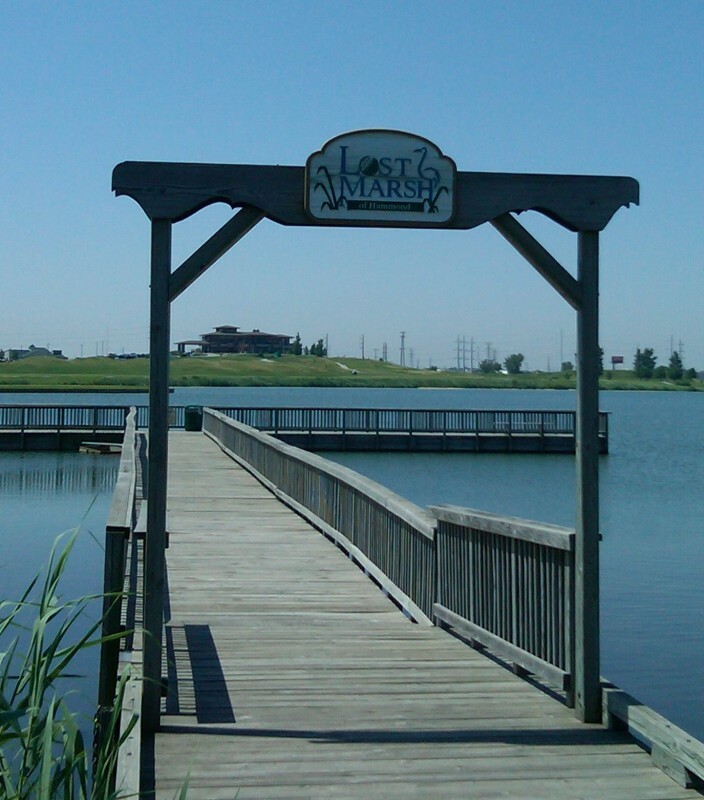 The Hammond Marina serves as a launch for boat-based fishing, and provides a bin wall from which to angle. 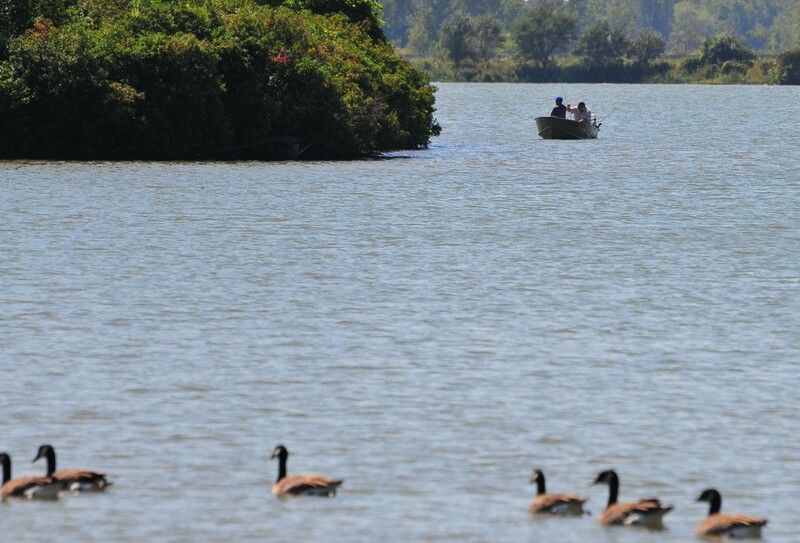 Lake Michigan waters are overseen by the Indiana Department of Natural Resources. 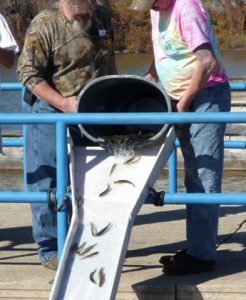 Annual fishing activities include the Fishing Derby each April sponsored by Mayor Tom McDermott Jr.
Pier-fishing at Lost Marsh on George Lake is accessed from the North Entrance. 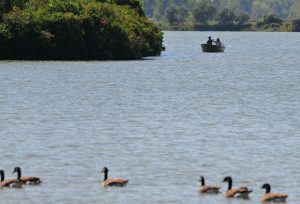 Access the Google Map to George Lake for directions.